The MegaVox Pro transmits at frequencies between 540-570 MHz. Sometimes we can run into interference on certain channels. Click Here to see what frequencies in your area are open that you are able to use. 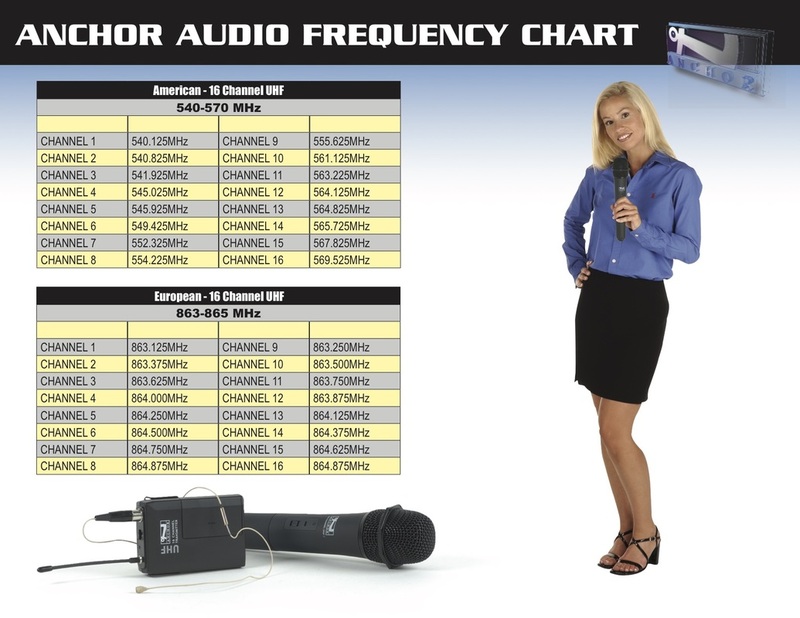 Check out the chart below to see what channel you should use!